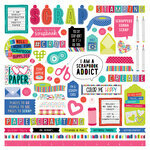 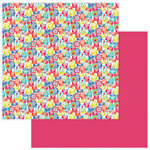 Add to your craft Stash with this 12" x 12" Double Sided Paper from the You Had Me At Paper Collection by Photo Play Paper. 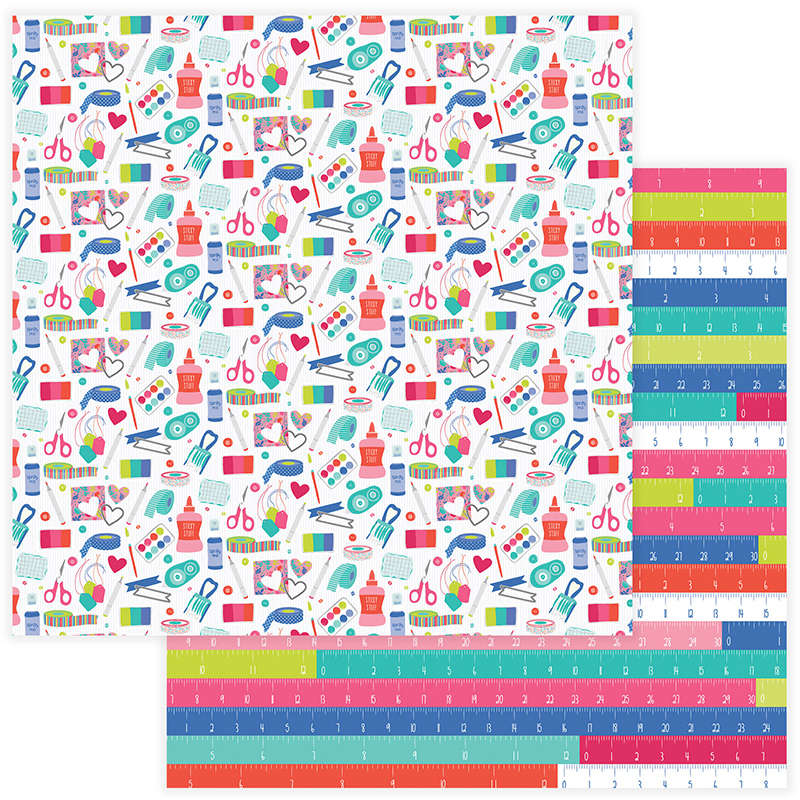 There is one sheet of paper included that has a ruler pattern on one side and a pattern of craft supplies like glue, scissors, tape and more on the other. 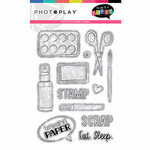 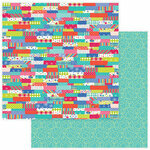 The paper is made in the USA and designed by Becky Fleck and Shanna Clingerman.